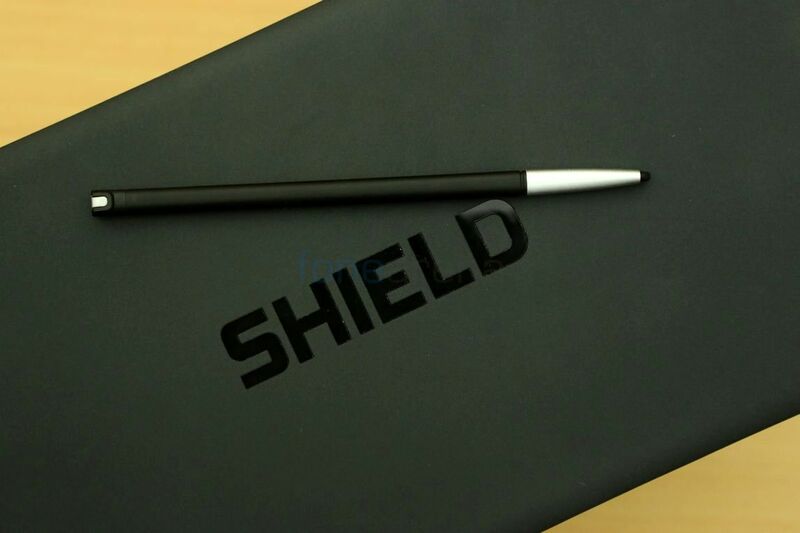 It looks like Nvidia is working on a successor for the Shield tablet. As per a latest report, the tablet will come equipped with Tegra X1 chipset that is the successor to the Tegra K1. Announced at CES 2015 last month, the Tegra X1 chip includes four ARM Cortex A57 CPU cores and four ARM Cortex A53 cores. It has 256-core Maxwell GPU that promises much better GPU performance than Tegra K1 at the same power of less than 10 watts. Compared to the Tegra K1 SoC, the Tegra X1 will offer significant performance improvements and a GPU that is 40 per cent more powerful. The Nvidia Shield tablet was launched last year in July. It has 8 inch Full HD display and supports full 1080p high-definition or 4K UltraHD games. It has 2GB of RAM, 5MP front and rear cameras, a 10 hour battery, and support for pressure-sensitive input with NVIDIA’s DirectStylus 2 device. At present information about specifications and features of the tablet are scarce. However, it is expected that the 8 inch screen and Lollipop 5.0 will remain constant on the upcoming tablet.